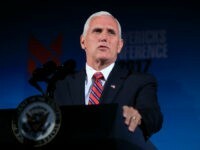 US Vice President Mike Pence has been confirmed as the keynote speaker for the American Israel Public Affairs Committee annual policy conference. 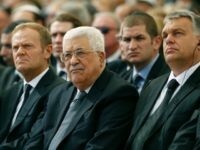 WASHINGTON — European countries do not think they can replace the United States as the main broker of Israeli-Palestinian peace talks, a senior White House official said Tuesday, pouring cold water on efforts by Palestinians leader Mahmoud Abbas to court the EU as a replacement for the US. 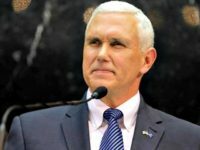 US Vice President Mike Pence’s office on Monday denied reports that a planned trip to Israel had been delayed indefinitely beyond January. 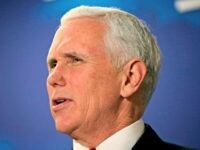 WASHINGTON — US Vice President Mike Pence’s visit to Israel scheduled for this week has been delayed until an unknown date in mid-January, the White House announced Monday evening, as the Trump administration seeks to push through historic tax reform legislation. 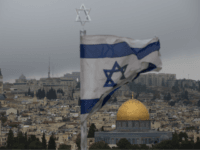 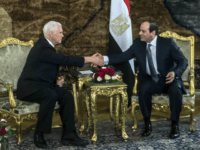 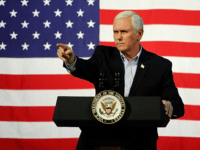 US Vice President Mike Pence will speak before the Knesset when he visits Israel in mid-December, Channel 10 news reported Wednesday. 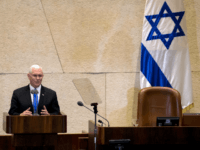 Top Israeli officials told the TV station that Pence had been the one to suggest an address to the Israeli parliament, an offer that was immediately accepted. 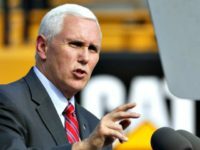 Liberals have a funny habit of only getting stingy about spending public funds in two very specific circumstances: military spending, and anything perceived to be politically beneficial to Republicans. 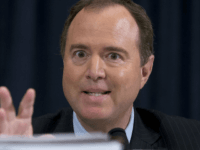 The latter cause, seems to have turned California Representative Adam Schiff into a fiscal conservative. 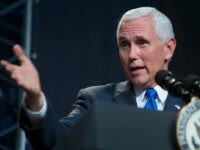 Tuesday at the Retail Federation Summit in Washington D.C., Vice President Mike Pence called on Republicans in Congress to repeal Obamacare “now.” Pence said, “As the president said just early today most Republicans were loyal, terrific and worked really hard. 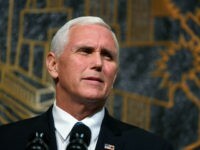 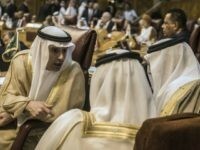 WASHINGTON — The Trump administration has already reconstituted the Middle East peace process by fostering “goodwill” amongst Israelis and Palestinians, US Vice President Mike Pence said at an Israeli Independence Day reception held at the White House on Tuesday.